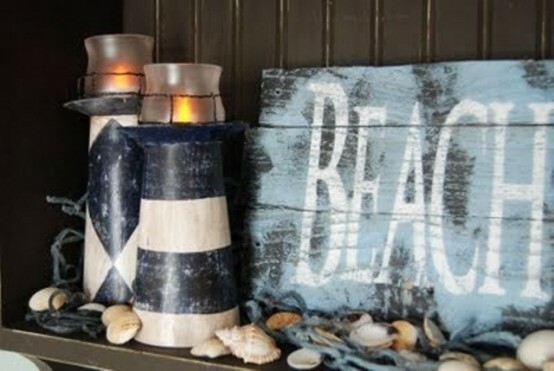 Summer time is amazing, fresh, bright and always leaves lots of reminiscences. 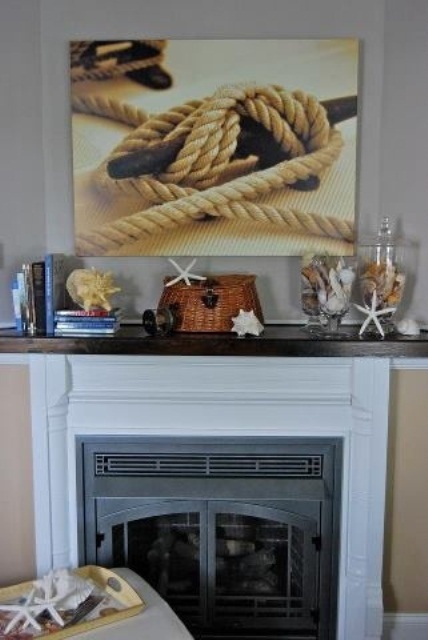 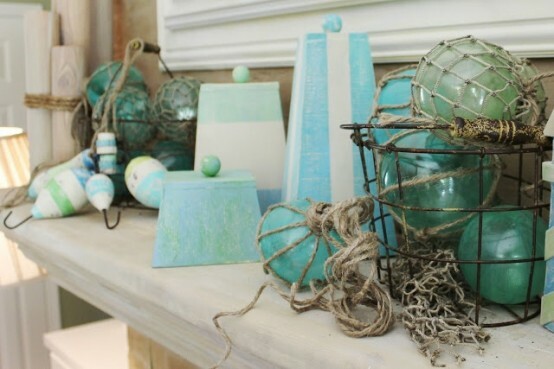 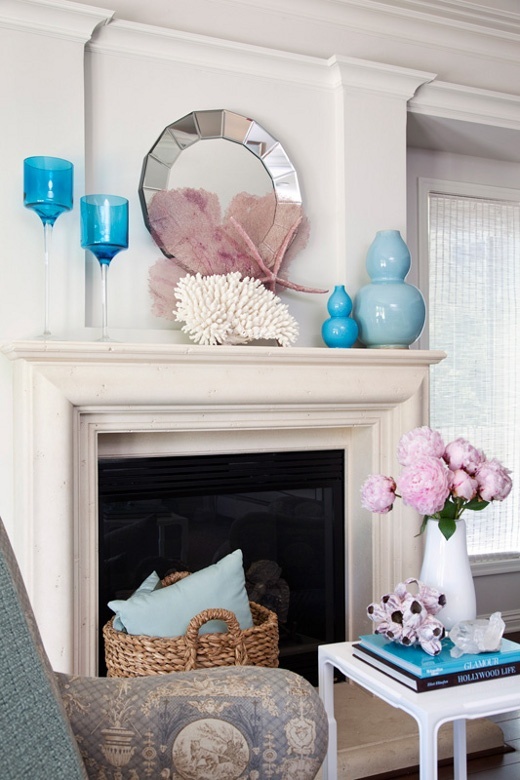 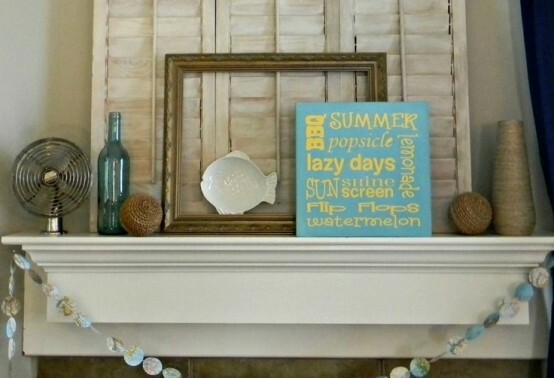 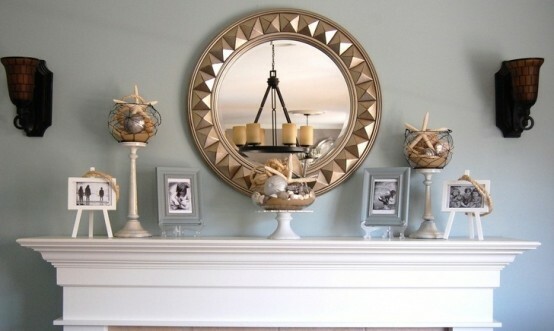 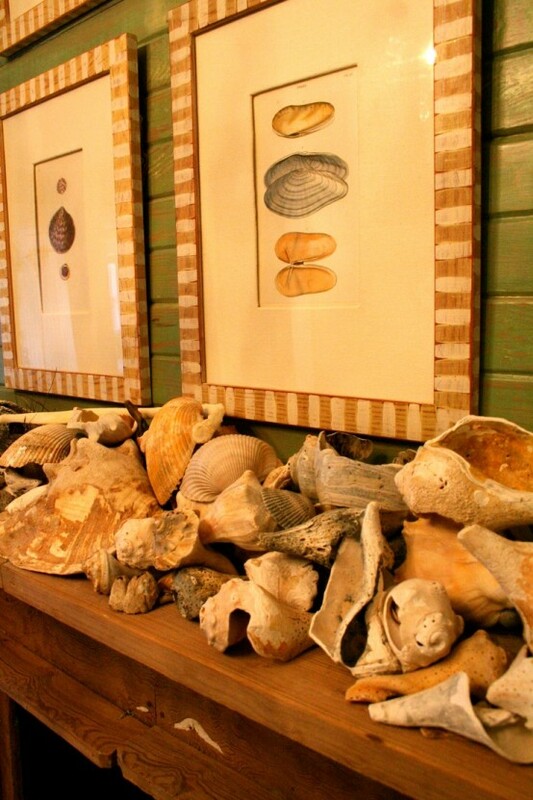 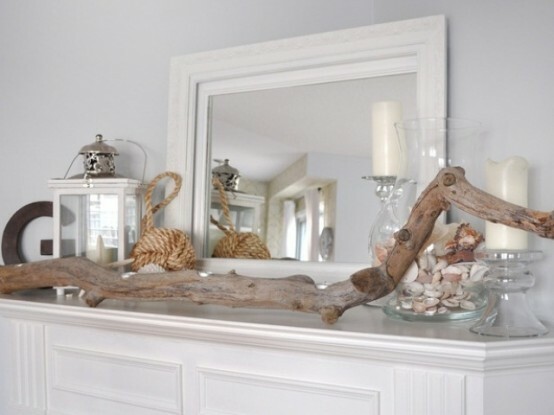 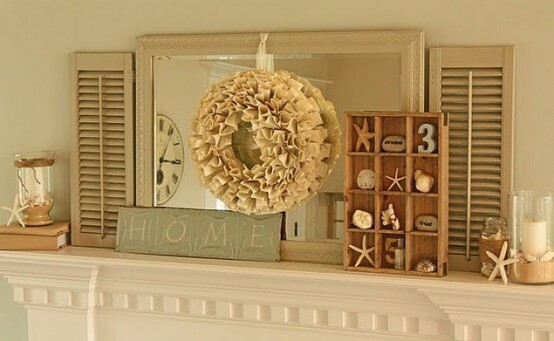 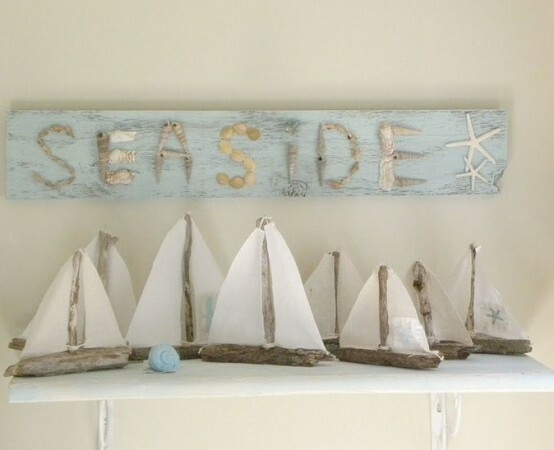 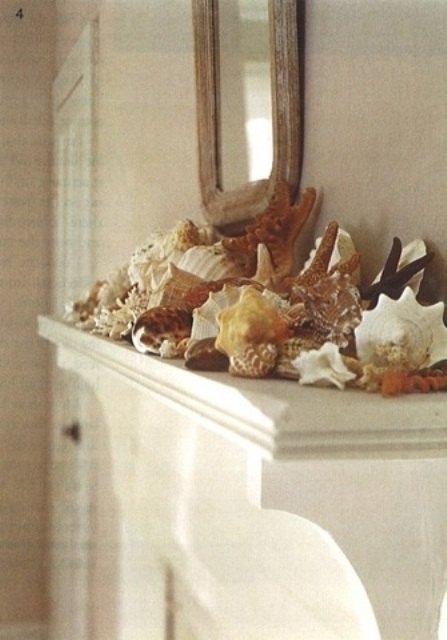 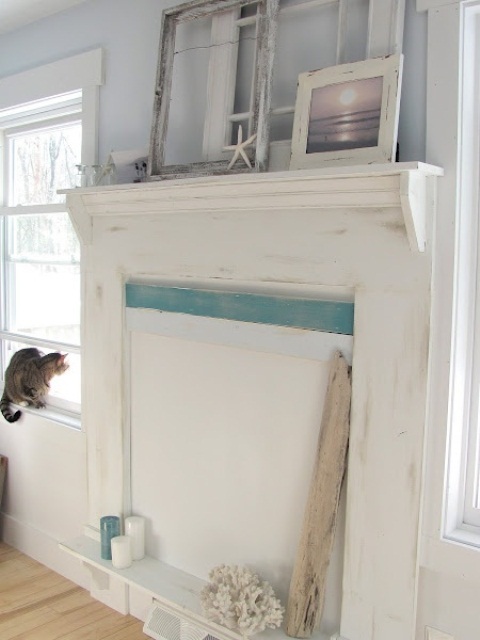 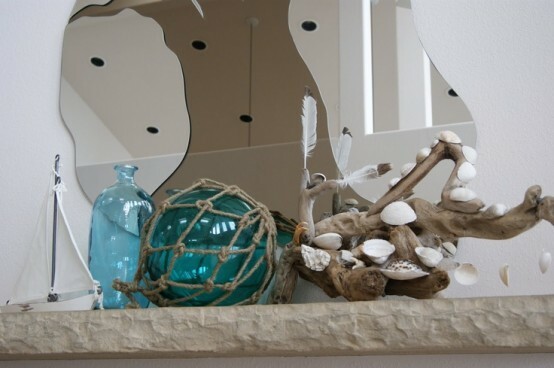 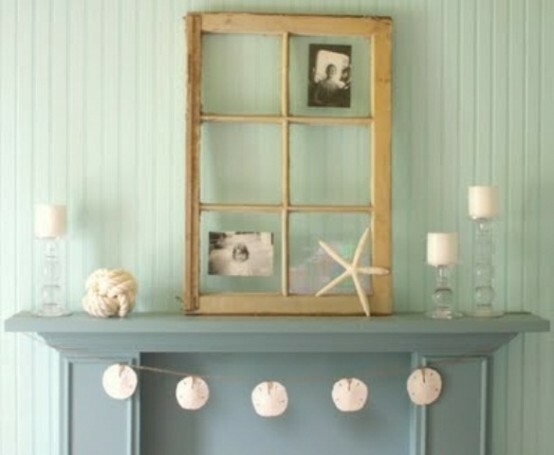 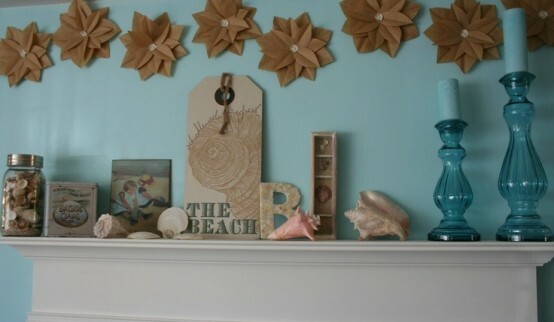 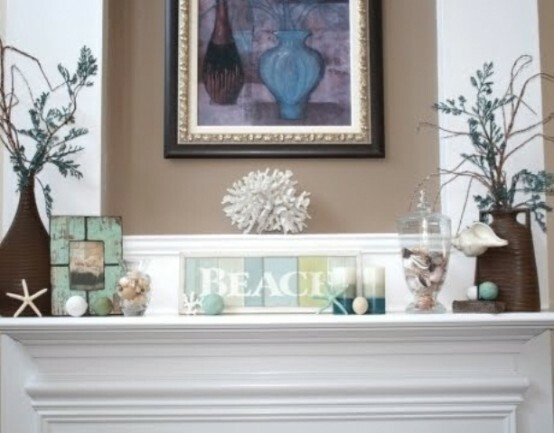 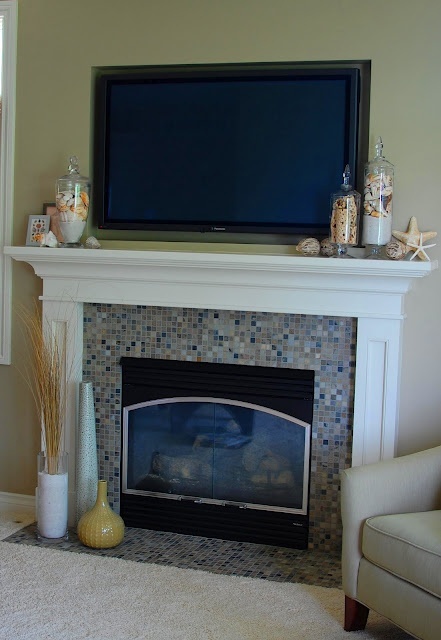 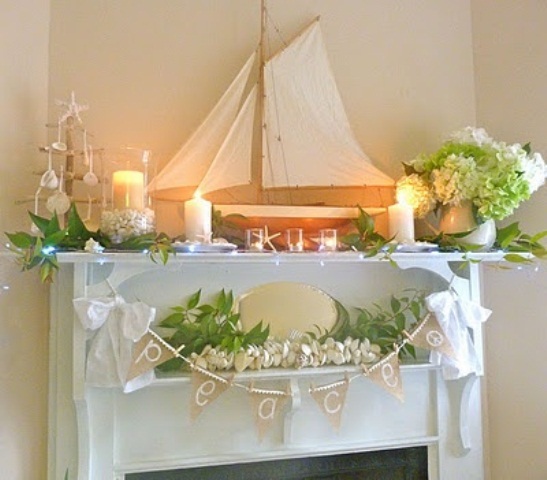 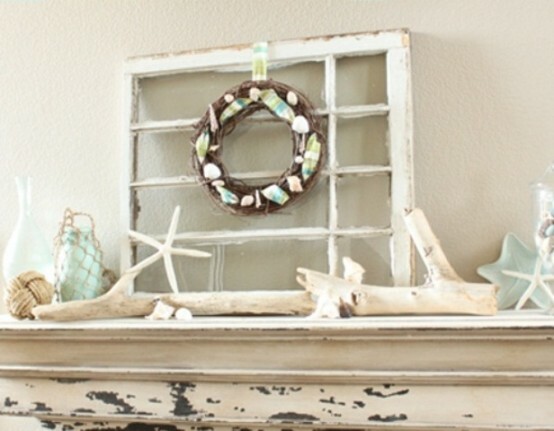 Decorate your mantel so that it would remind of relaxation, beaches and sunlight. 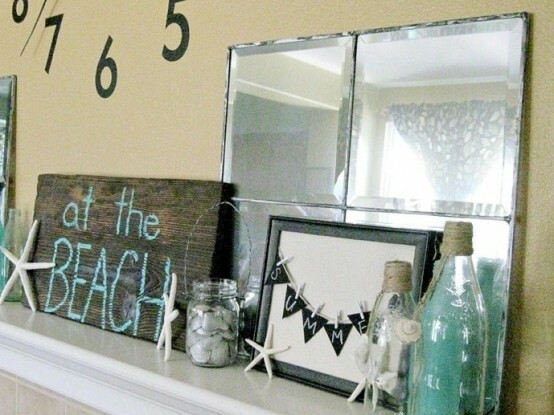 There are so many ideas to do that! 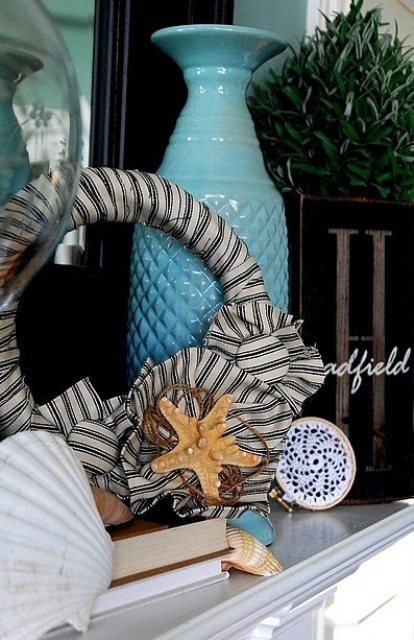 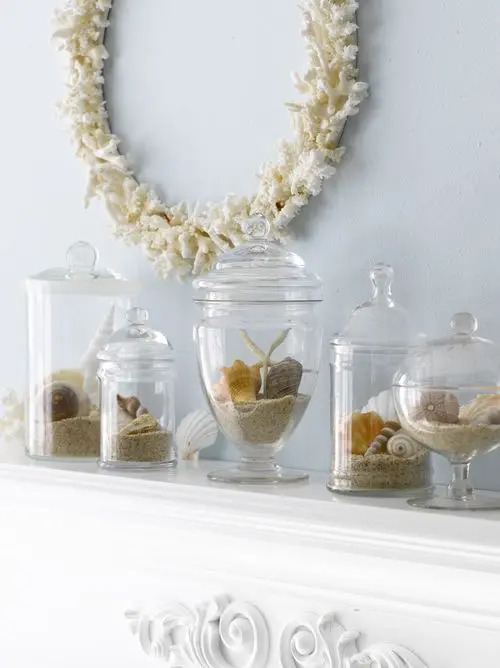 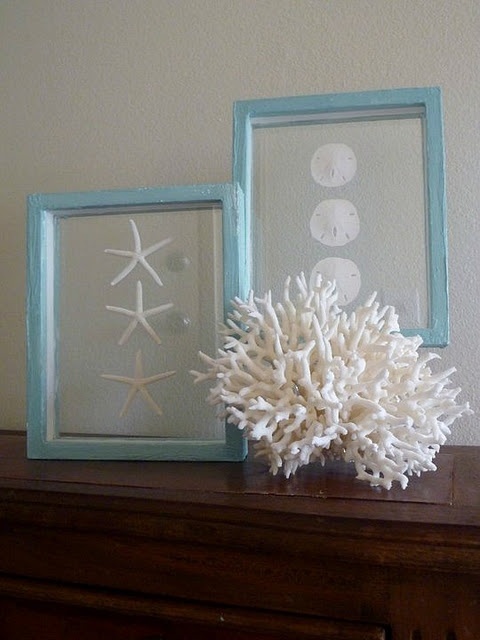 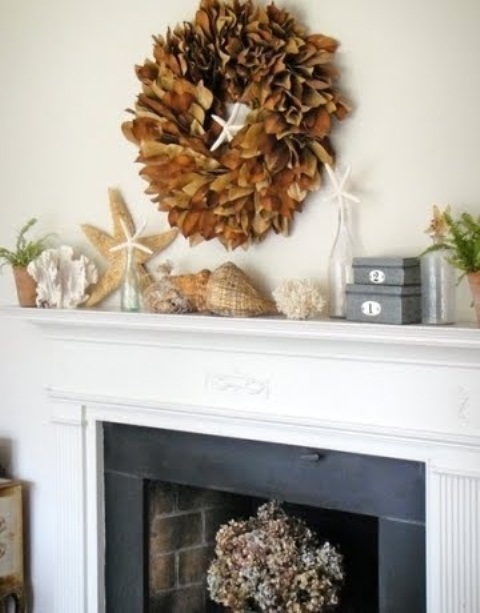 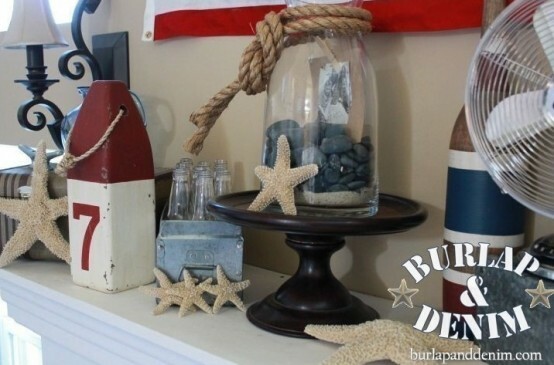 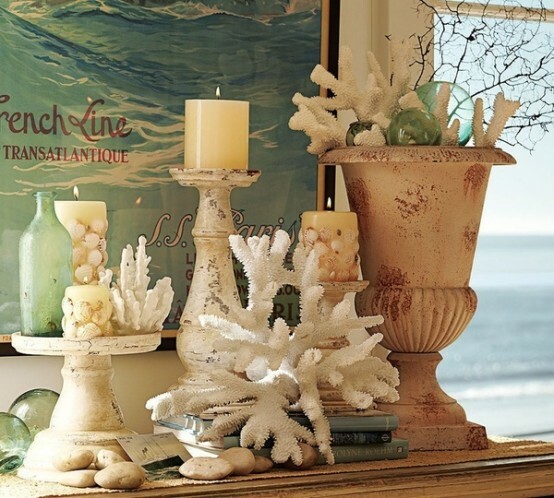 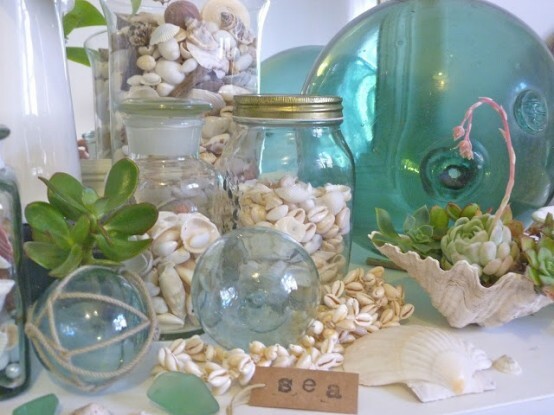 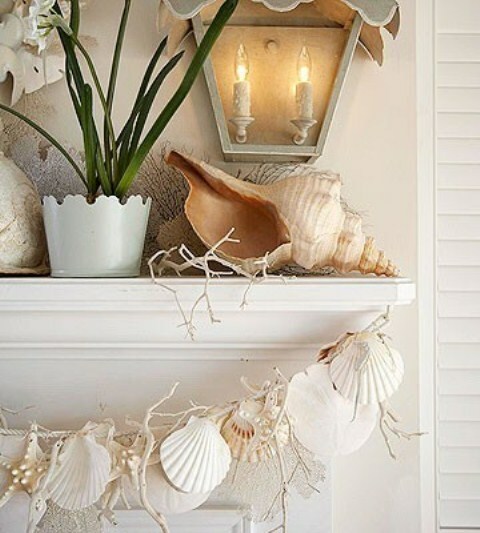 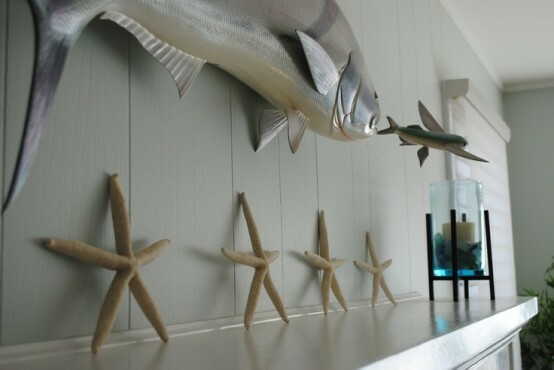 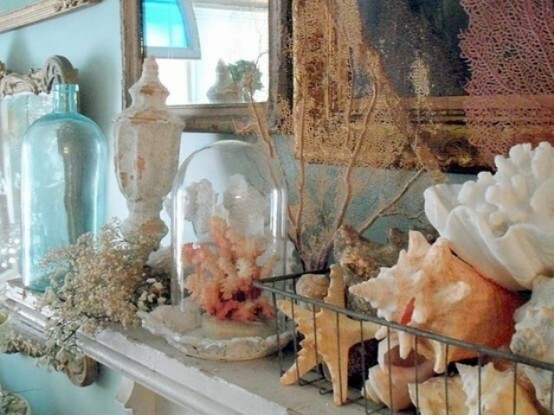 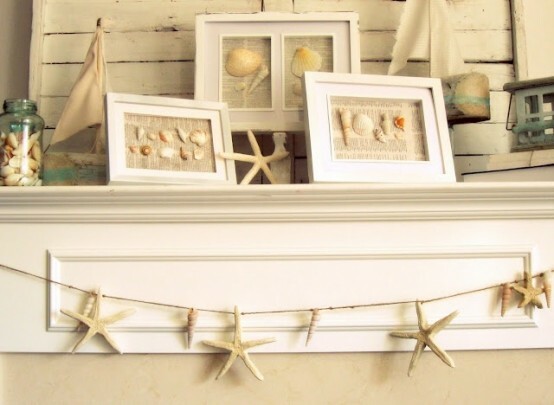 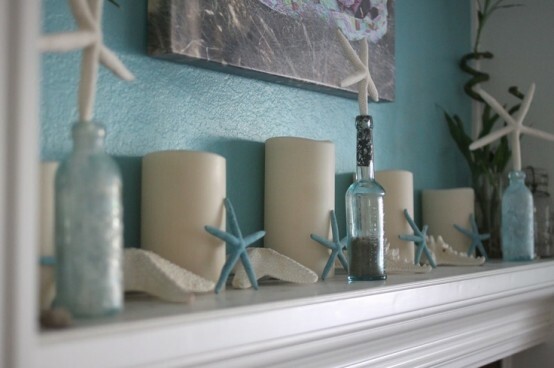 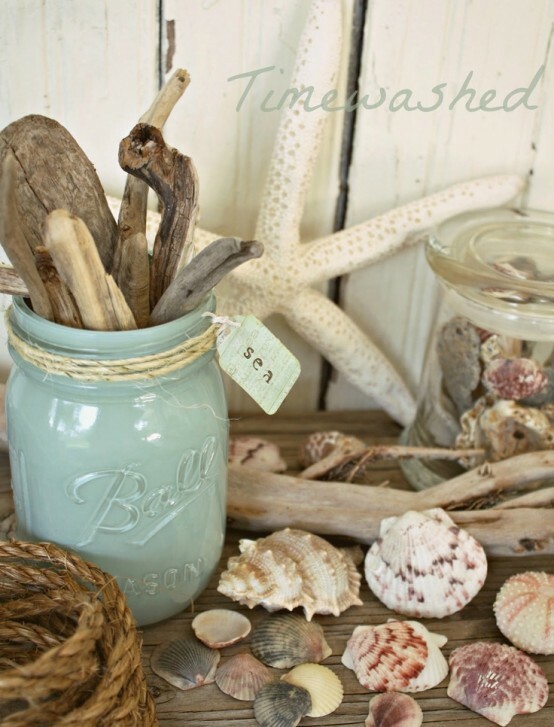 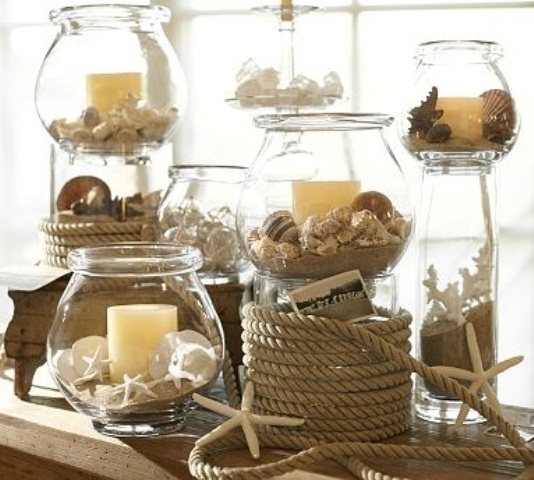 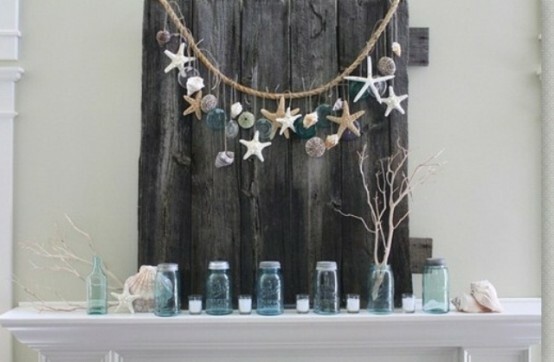 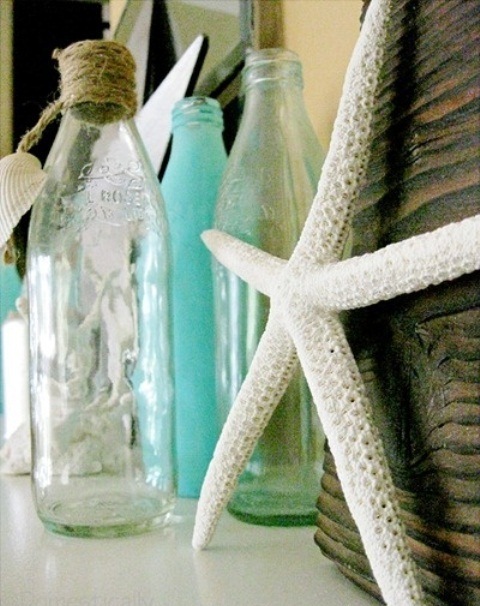 Gather some star fish and shells on the beach, put them into jars, make a garland or just them onto the mantel decorating them with some colorful spray or leaving as they are. 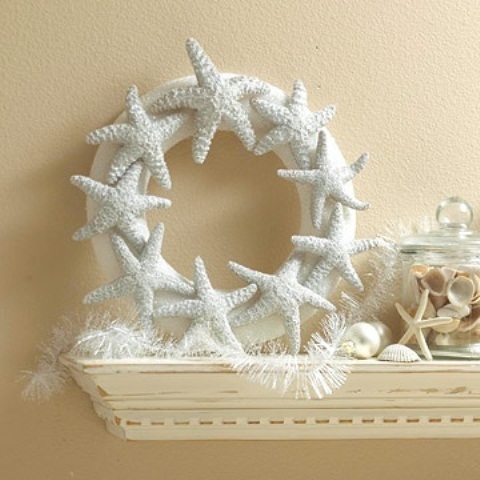 Ship models, some rope, candles, corals and even crazy shell and star fish wreaths – use your imagination! 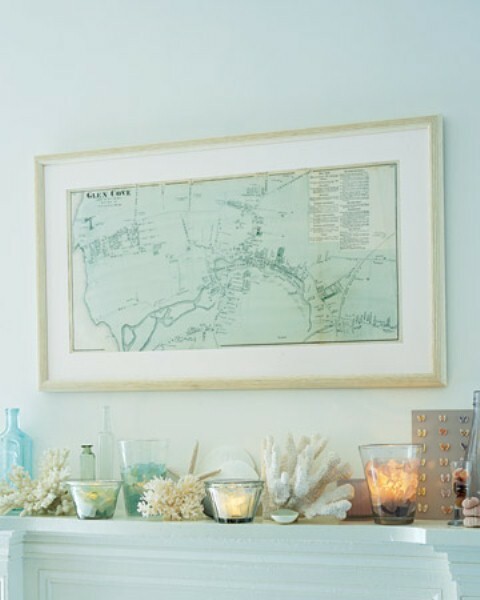 Look for some more pretty ideas below and start decorating yourself – it’s simple and very stylish!